All those extra hours however I am going to cash in using my Hutzler 571 banana slicer as a conversation piece.You know that point in the evening; you have invited new friends over, you have exhibited all your greatest culinary skills, the ooohs and the aahhhs are starting to dwindle, the conversation is falling into disrepair. 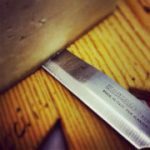 You still have one trick left in your arsenal, your famed Pavlova (the trick to avoiding cracks is to let it cool in the oven with door ajar) but how are you going to going slice 3 bananas within the void of conversation while your wife opens the next bottle of wine? Lively conversation has suddenly re-appeared in your sophisticated dinner party.Years from now your new found friends will be Rolling On The Floor Laughing while re-telling the story of your first double “date” describing the story of the hours spent trying to match up the bananas at the store to the exact dimensions of the conveniently pocket sized Hutzler 571 banana slicer. (Is that a banana slicer in your pocket or are you just happy to see me? 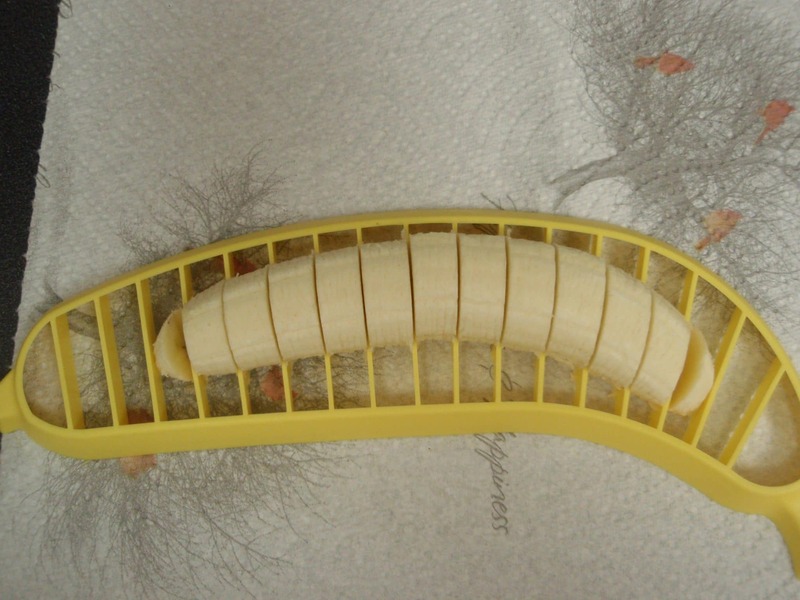 )You can pick it up for a few bucks on Amazon under Victorio kitchen products 571b banana slicer – and the banana slicer reviews are hilarious as well – check em out!